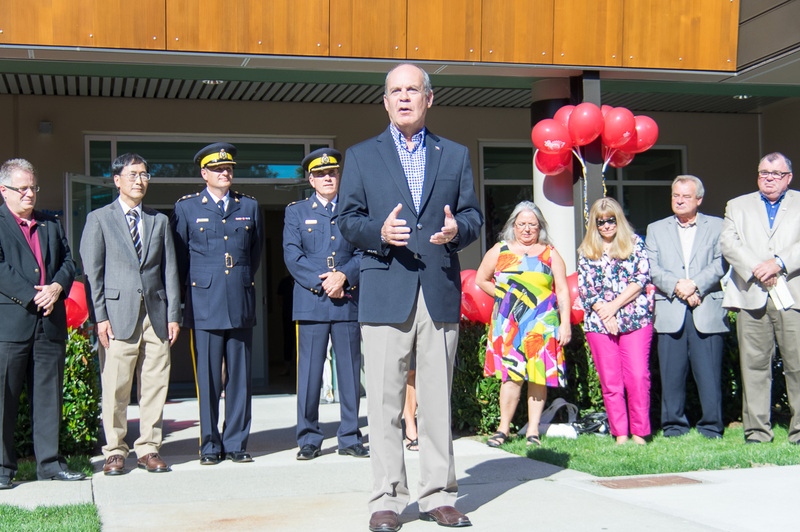 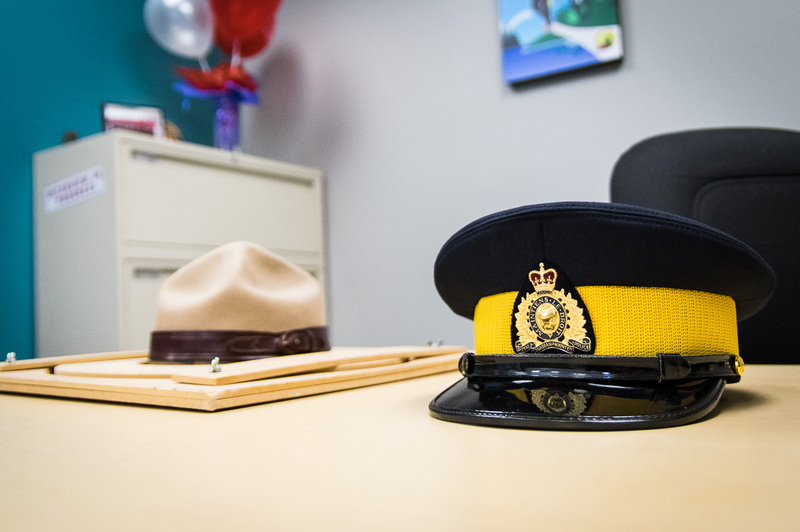 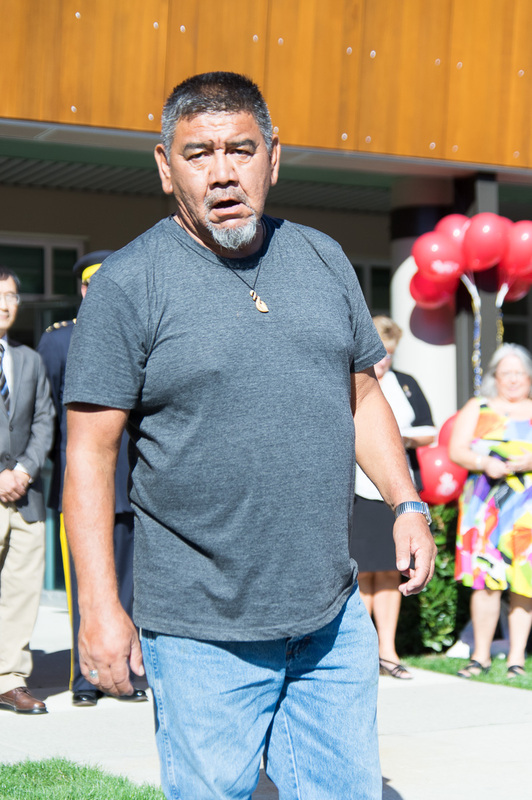 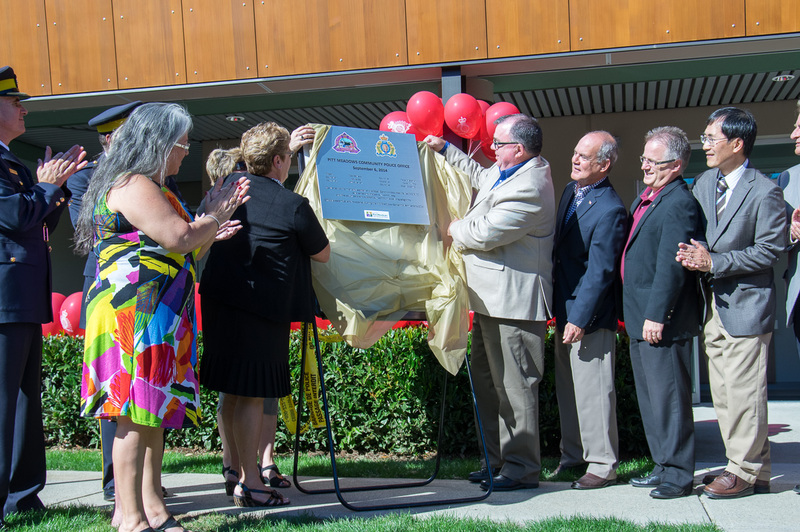 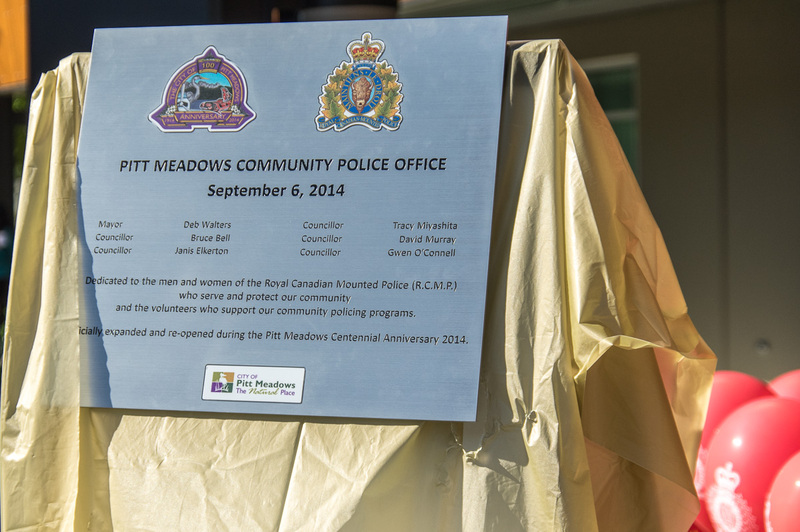 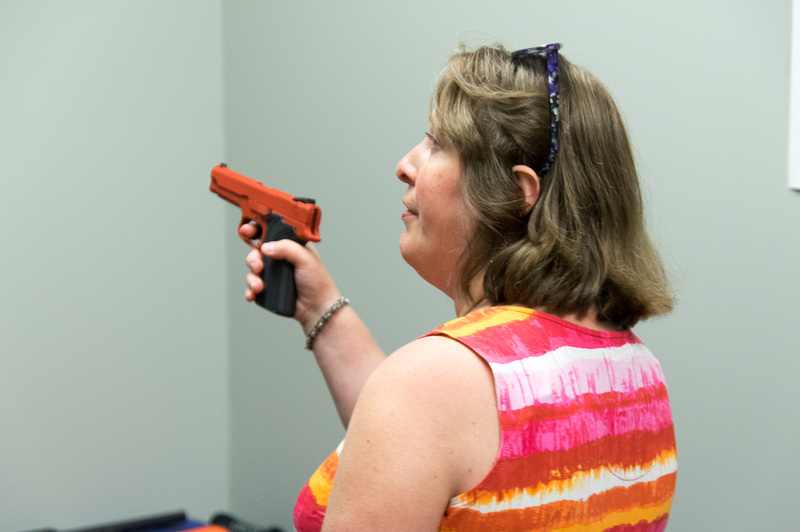 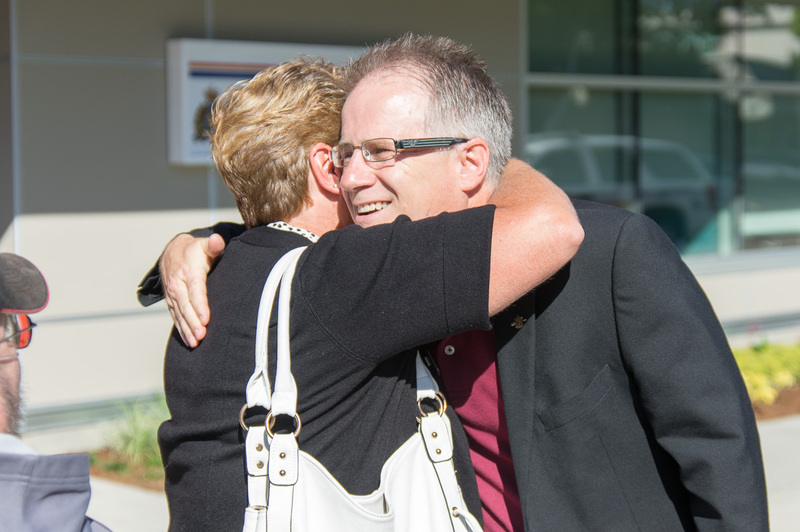 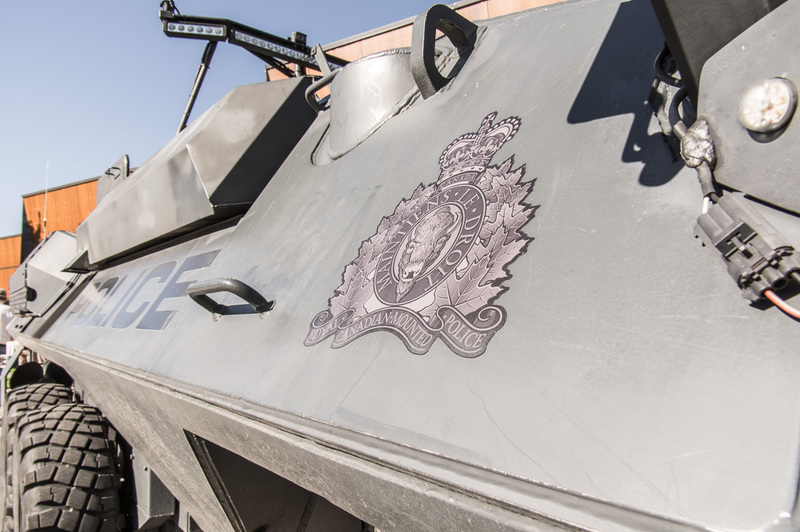 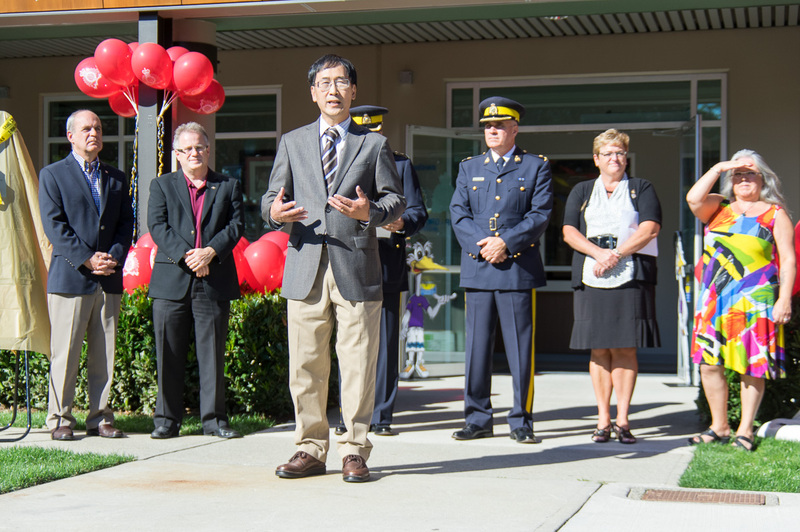 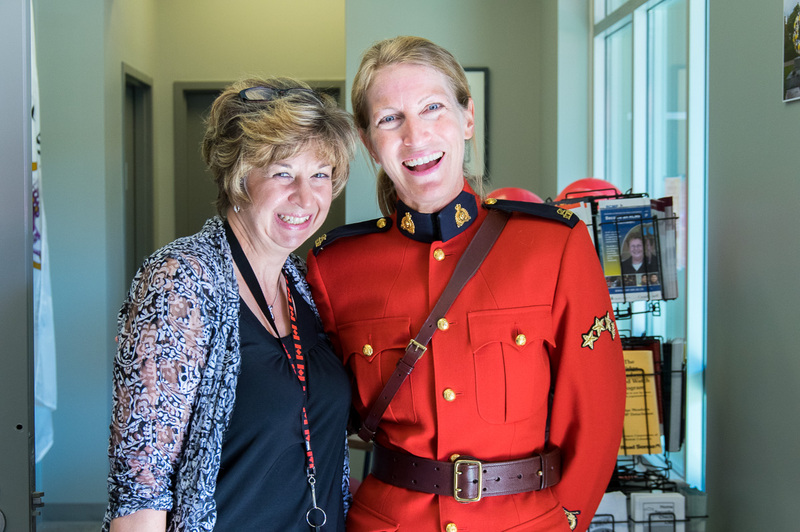 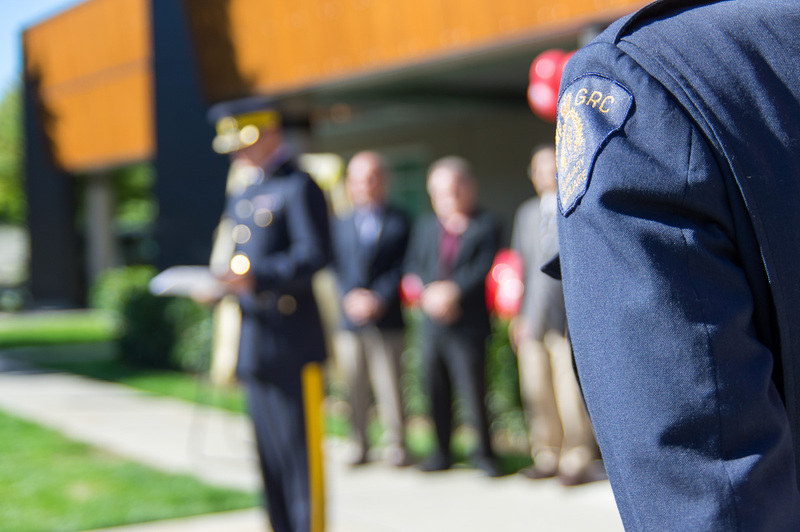 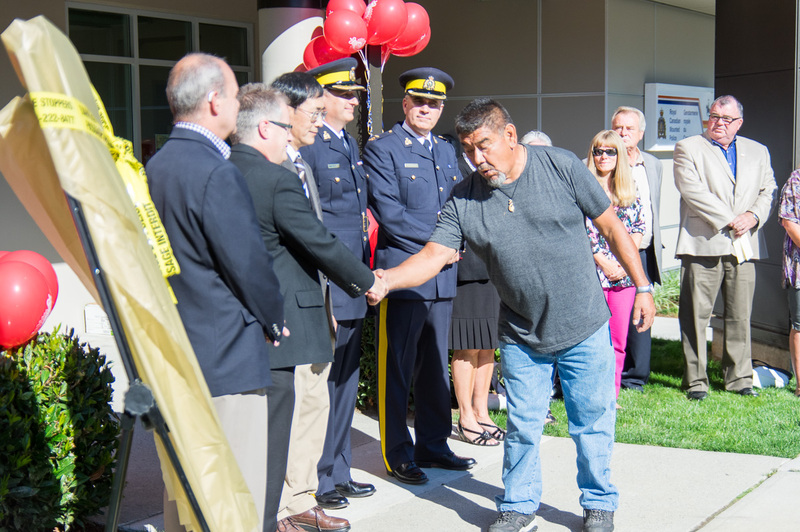 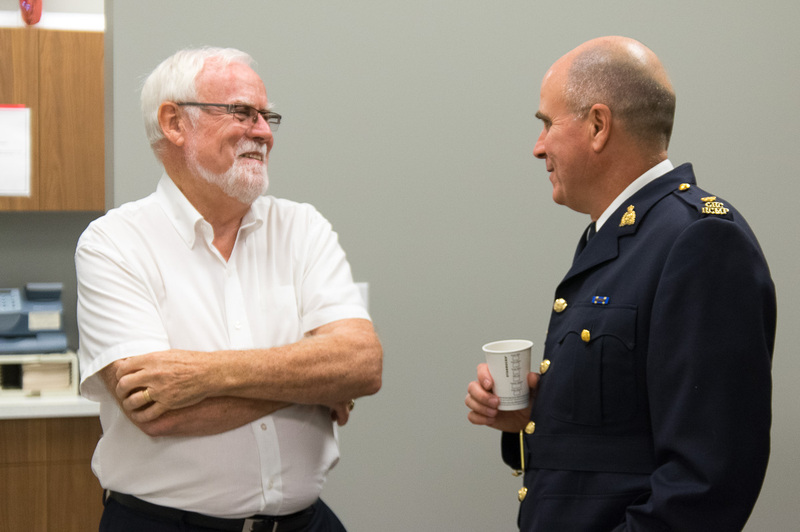 This Saturday the city of Pitt Meadows officially opened the new RCMP office on Harris Road. 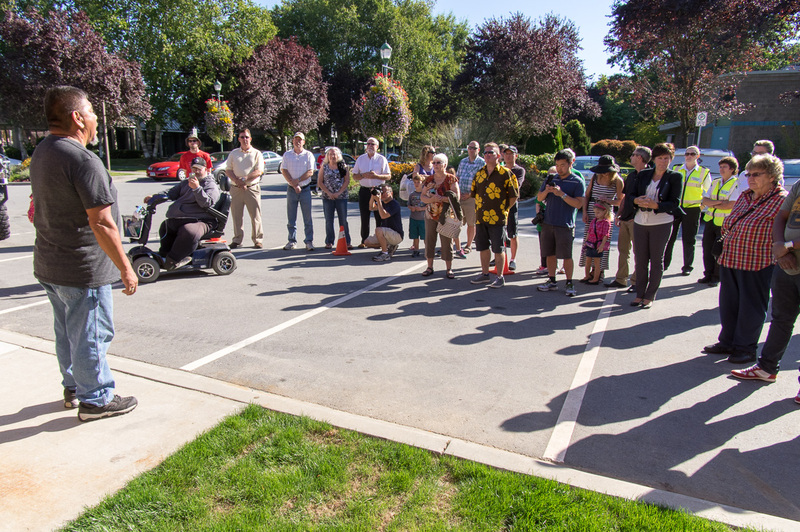 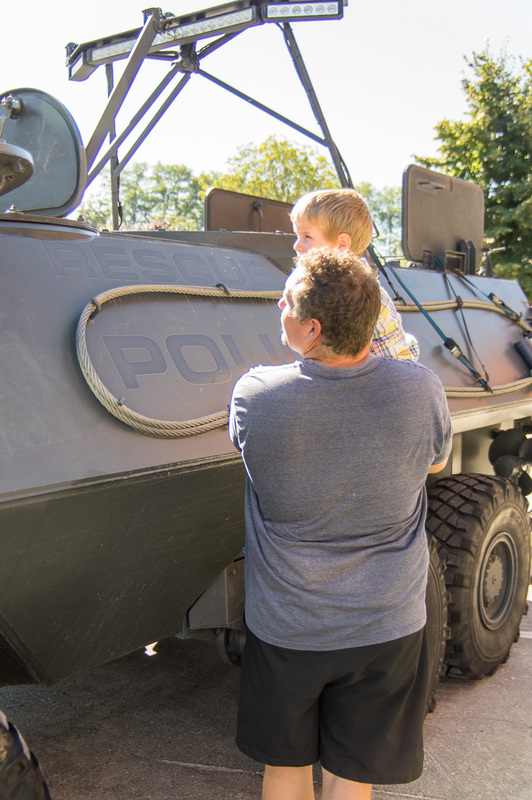 The event featured speeches by local politicians, an official blessing by a local Katzie elder, unveiling of a plaque, and some show and tell (including an impressive urban rescue vehicle that was donated by the army and retrofitted from assault to rescue). 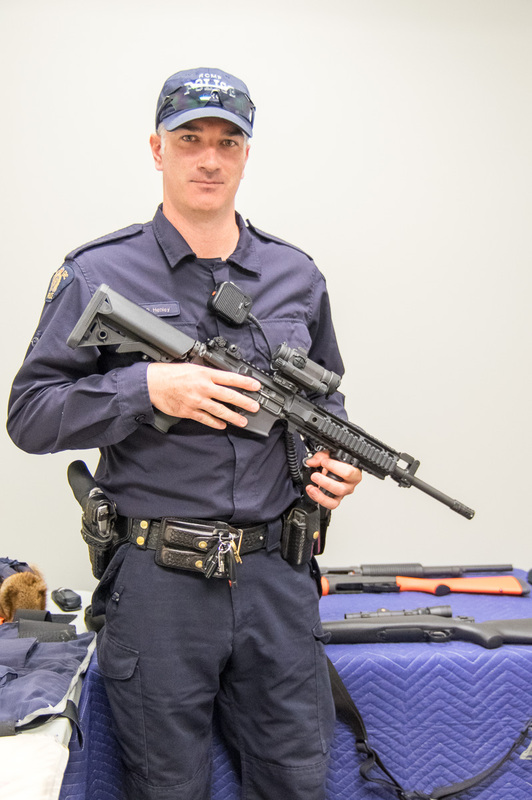 After the speeches and unveiling there was also a nice tour through the new building a demo of some of the weapons that are used, cake, coffee, and a few awesome officers and volunteers hanging out to help out.